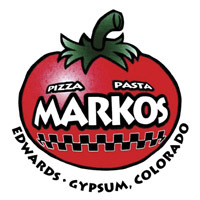 Edwards 1st and Best Pizzeria. 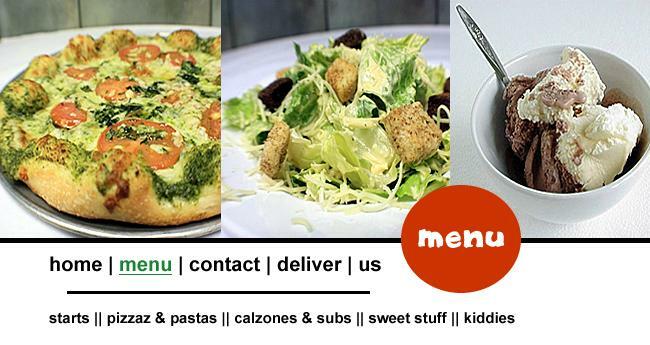 Award-winning Italian restaurant & pizzeria with the best pizzas, calzones and unique pasta dishes. Savor Stromboli, chicken parmesan, daily specials and unbeatable prices.